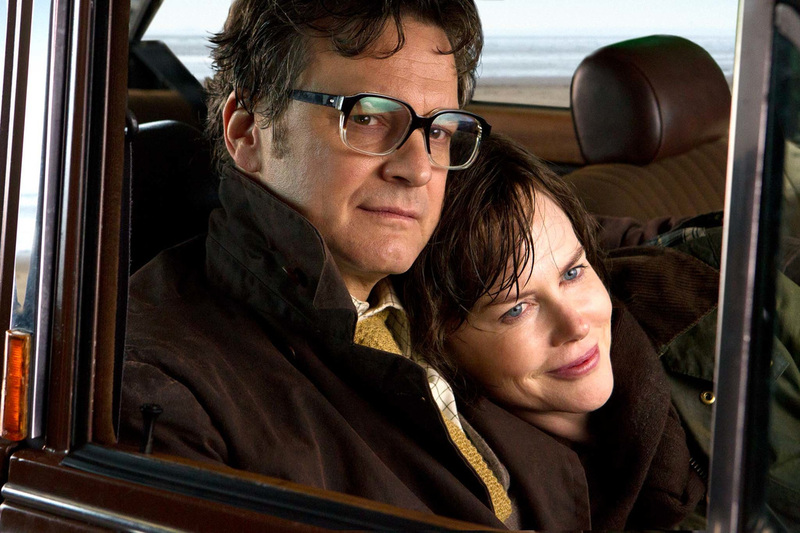 This article is a review of THE RAILWAY MAN. 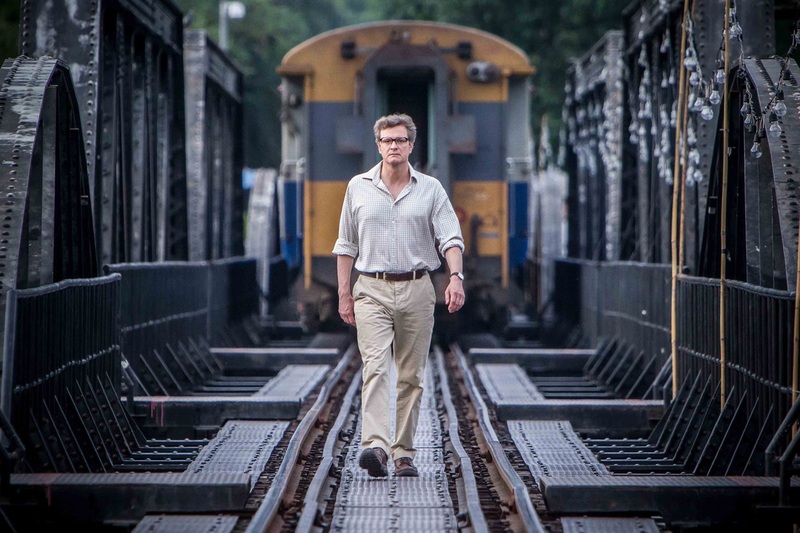 And so opens THE RAILWAY MAN, Firth lying distressed on a carpet reciting; reminding of his part in A SINGLE MAN. Based on a true story, we are then suddenly taken to Berwick-Upon-Tweed, England in 1980. Was what we witnessed in the past, or going forward are we now in a flashback? There is a boldness to the narrative structure, three distinct parts. The first shift sudden and unexpected, surely, the holy grail of cinema. In a veterans club, middle-aged men sit quietly nursing pints of beer, when Eric breaks the silence with a story. His fellow patrons turn to him and listen fixedly. It is a recounting of the minutiae, involving a minute-by-minute account of a train journey. The audience is aware of the precision of Lomax, and the sharpness of his mind. It might have been a tedious anecdote of a presumed trainspotter. Rather, he recounts a meeting with Kidman’s Patricia, who he fortuitously sits opposite, and a palpable frisson arises. Is this now BRIEF ENCOUNTER? There is a reference later. We are now in romance territory and marriage quickly happens. On their honeymoon, Patricia tells Eric, “I am so happy.” The phrase is a trigger for Eric’s meltdown. From the grey hues of 1980s Britain, to now brightly lit flashbacks of a traumatic and heroic past. It is a debate within oneself whether to reveal, but the surprise is part of the merit of the film, so I will hold off. We are shown the end of an era, and actions etched into the human psyche. 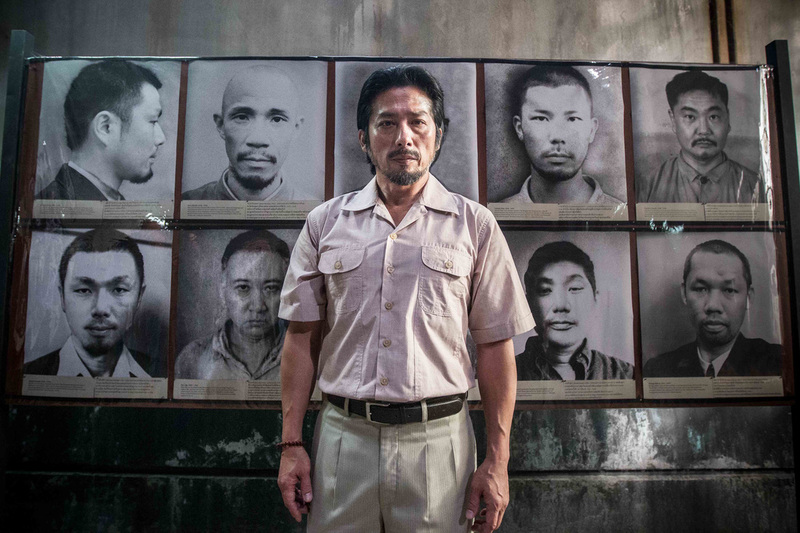 The acting from Firth, Kidman, and Stellan Skarsgård, and then Hiroyuki Sanada, is as fine as one would predict from such an ensemble. There is conviction and emersion. THE RAILWAY MAN adjusts once more, and the humanism of an adapter, Frank Cottrell Boyce, shines through again; from WELCOME TO SARJEVO to the London 2012 Olympic Opening Ceremony. What might have been a film about revenge, is instead about forgiveness – a catharsis not often enough grappled with on the silver screen.